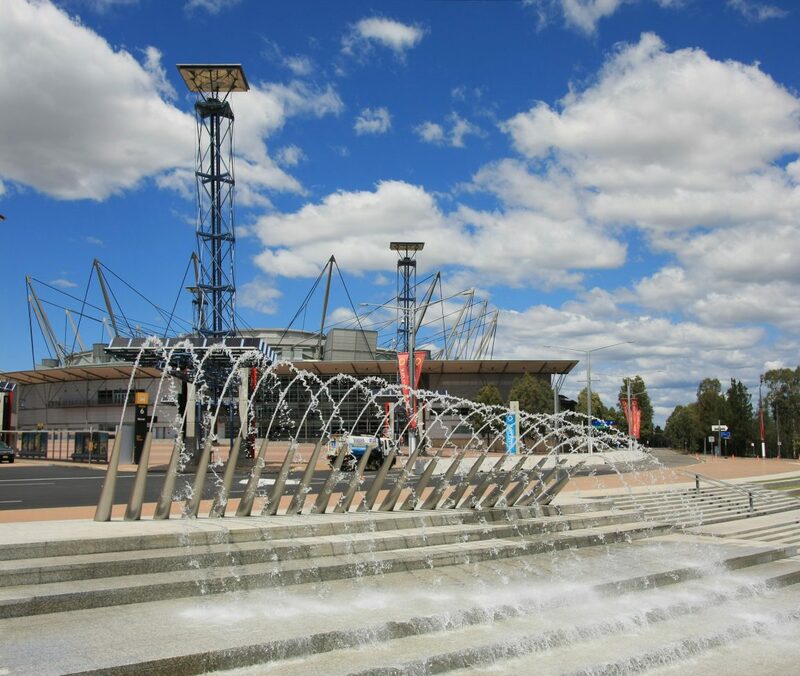 Homebush Bay was the former name of a suburb of Sydney, in the state of New South Wales, Australia that took in the suburbs of Sydney Olympic Park, Wentworth Point and part of the neighbouring suburb of Lidcombe. Homebush Bay is located 16 kilometres west of the Sydney central business district, in the local government area of Auburn Council. Homebush and Homebush West are separate suburbs.